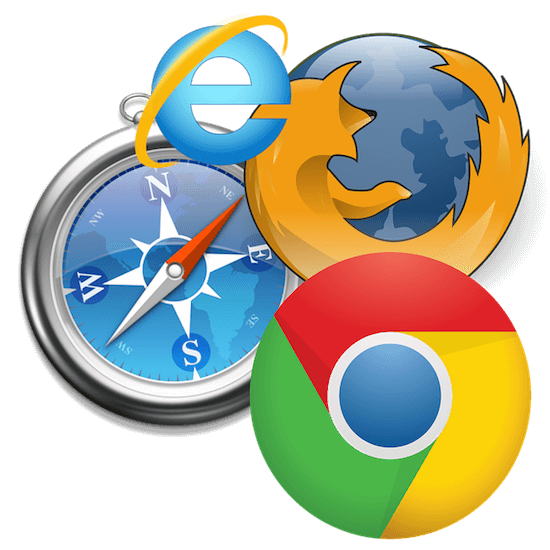 The majority of browsers that are available today will allow you to browse privately with incognito mode. While the term private browsing for these browsers is not really private for your online activity, incognito mode has its own advantages and disadvantages. Yes, this mode can be said to be private for the users only if they need to hide their browsing activity from other users in the same device. But, when we talk about the real online privacy, incognito mode cannot provide such type of privacy feature since everything that you do in this mode is actually not private. The incognito mode in your browser doesn’t provide the privacy level as robust and thorough as a virtual private network. It means that when compared to using VPN, this private browsing mode cannot hide your activity more than on a browser level. Yes, the incognito mode can hide all of your browsing history in the current session, but it only hides them on your browser. The ISP or government can still track your browsing activity even though you are using this private browsing mode. The virtual private network is the only way to hide your browsing activity on all levels. When you are browsing the internet, there are a bunch of third parties that are trying to monitor your activity online. These third parties can include hackers, the government, your ISP, the websites that you visit, the corporations, the online advertisers, and so on. These are the third parties that you have to be worried about since they can extract your browsing data and use it for their own benefits. With the incognito mode, you can’t avoid getting tracked by these third parties. In fact, it functions the same way as a regular browsing mode when it comes to third-party tracking. The browser by itself doesn’t have the ability to make your online activity private. In fact, if you want to be able to make your online activity private, you have to focus on the connection that you have. The virtual private network is the best way to make your browsing activity private because it makes your internet connection anonymous and hide your IP address. In this way, there is no way that you can be tracked by any third parties online. With this incognito mode, you can’t make your online activity private unless you use the private connection along with it. The purpose of the private browsing mode in your browser is to keep your current browsing session information available only for you. Once you’ve closed the private browsing window, all the session information is deleted from your browser. This is the thing that this mode really does. All the cookies and browsing history will be deleted from your browser once you close the private browsing window. But, it doesn’t mean that the websites that you visit didn’t get recorded by the government or your ISP. In fact, your ISP will be able to track your activity no matter what browsing mode that you use, unless you are using the virtual private connection. The only useful function of an incognito mode is when you are using a public computer. It is where you need to ensure that other users of the computer cannot access your browsing activity on the same device. For instance, if you are accessing the internet from the library or internet café, you have to make sure that other users that use the same computer later can’t get access to your browsing history. But, if you are using your own computer at home, there is no reason for you to use the incognito mode because you are the only user for that computer. However, protecting your online privacy needs to be done whether you are using a public computer or using your own computer because you don’t want any third party to access your private data without your permission. It can be done by using a VPN connection. Those are the flaws of browser incognito mode and why you shouldn’t rely too much on it. It’s just the tool for you to keep your browsing session data not accessible by other users on the same computer, but it can’t completely protect your online privacy. In order for you to be able to protect your online privacy, you need to use the private connection in your browsing session. By using a private connection, your online privacy is always protected regardless of whether you are using the incognito mode or not.